What’s the best bag to use and what kind of speaker should you rock out to? Ashley Mayo has everything covered so you can have your best looking round yet. 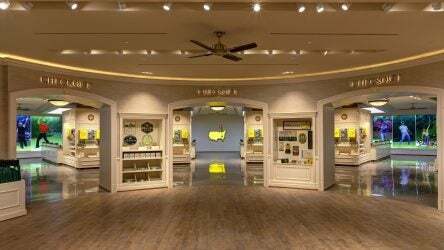 A Masters experience isn’t complete without a stop in the Augusta National Golf Shop. But before you enter, make sure you empty your bank accounts. 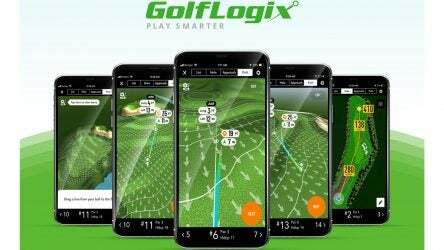 Putt Line quickly and easily provides users with the exact read for line and distance, determines the optimal aim point for each putt and more. 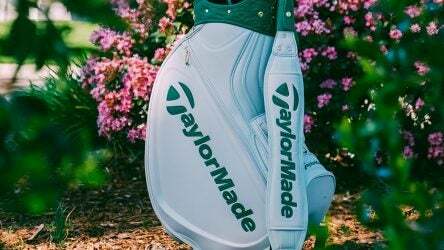 Augusta National’s caddie jumpsuits were the impetus behind the design of TaylorMade’s staff bags for the Masters. 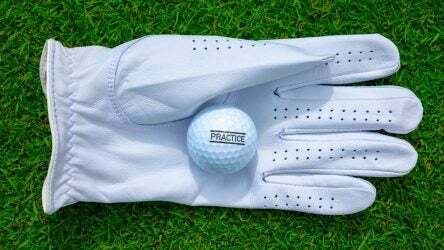 We’ve gathered all the important information about golf gloves that you need to know, whether you’re a beginner or a low-handicapper. 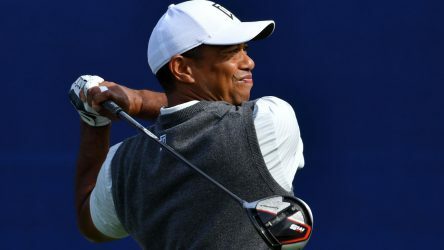 Tiger Woods made an under-the-radar equipment change to his driver that no one has been talking about. It could give him more speed. 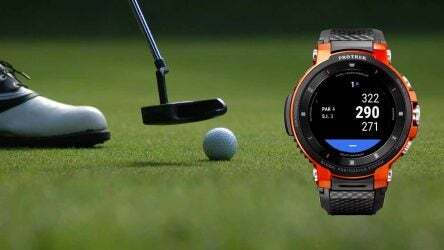 It’s a simple interface, but the new Casio ProTrek smartwatch can help clear your mind and enhance your experience on the golf course. 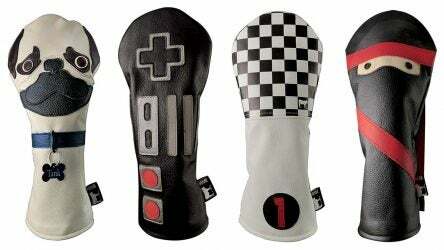 Modern grips can keep your mitts in max comfort all round long. 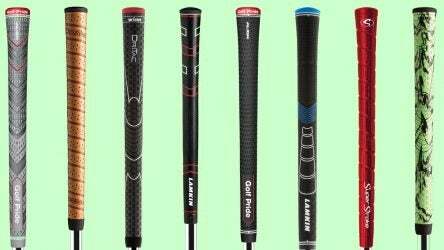 Here are the eight new grips that have really grabbed our attention. 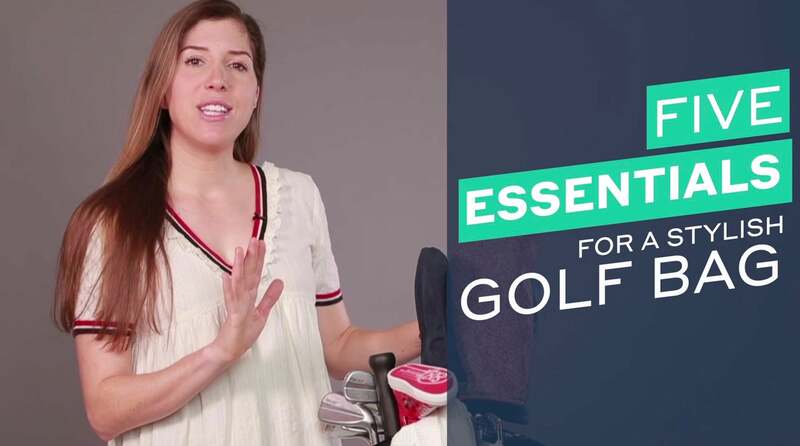 Get the lowdown on all the new golf accessories that had opening our wallets this month, including Dormie headcovers, custom shaft wraps and more. 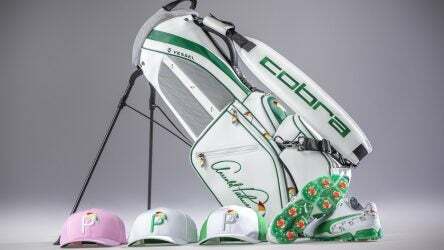 Rickie Fowler’s shoes, hats and golf bag will honor Arnold Palmer with custom Cobra and Puma gear bearing Palmer’s famous umbrella.